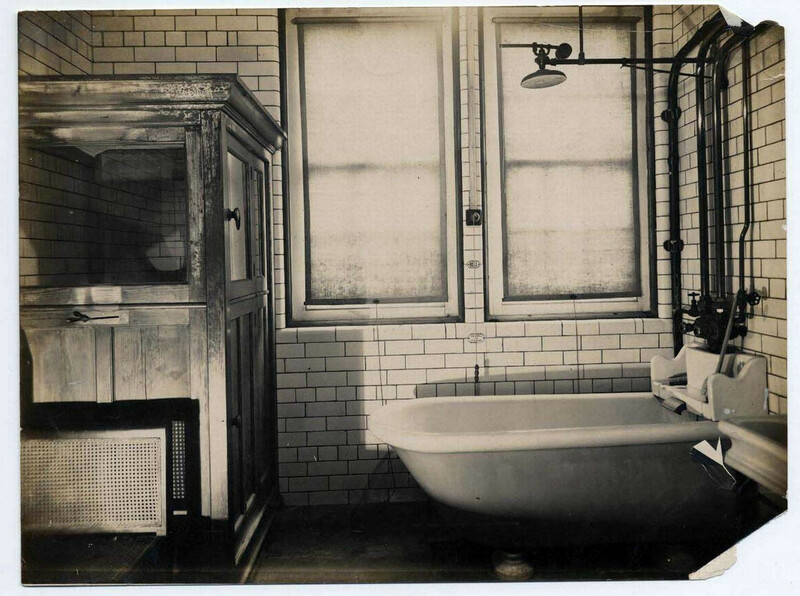 I remember my dad used to go for a bath on Saturday but nobody else in are family went my brother sister or mum I know I used to go in get a towel and bar of soap then I were left in a room with a bath in. How strange ! I remember going there with my Dad as a kid. 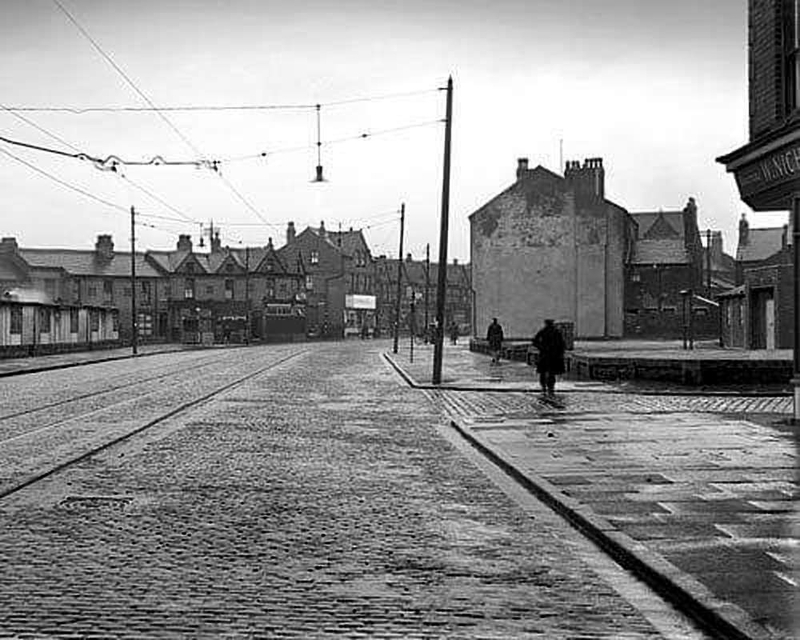 Knowsley Road Slipper Baths to the right. Probably stating the obvious, but the baths were built on a bomb site. My great uncle's barber shop got flattened. Vapour bath at Queen's Drive.